We are a Vietnamese family looking for a homestay student. 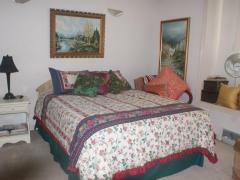 We have a large furnished bedroom, private bathroom with a bed, desk, dresser, futon, and 50'' tv. 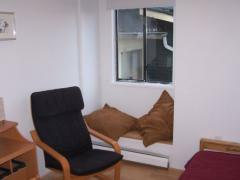 The house is situated in a quiet number and within walking distance to shopping areas on Fraser St. and Victoria St. There are local markets along with many restaurants nearby. There is also a community center within walking distance which consists of a swimming pool, gym, recreational activities. 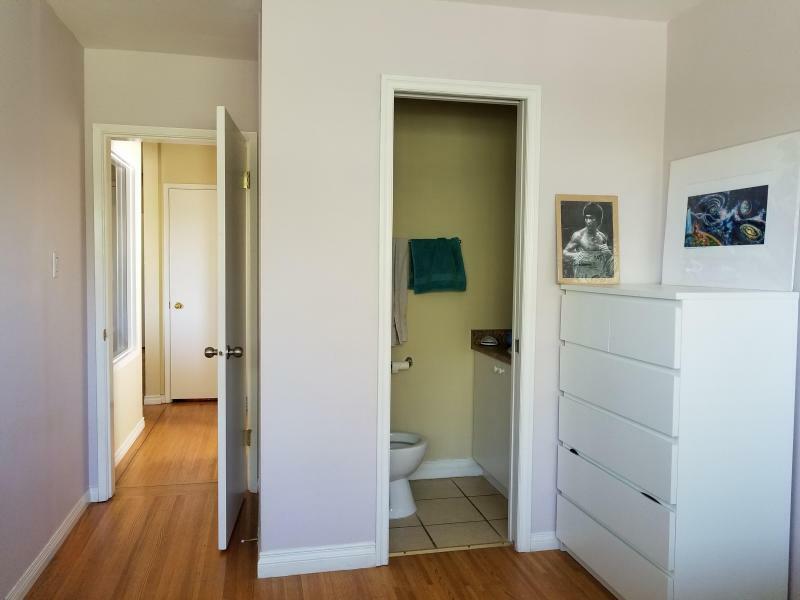 The room is available on February 23, 2018 for $800/month. Meals are not included. The student must be neat and tidy. Family of 5, in Vancouver since 24 years , speaking french and English, looking to welcome a student from..